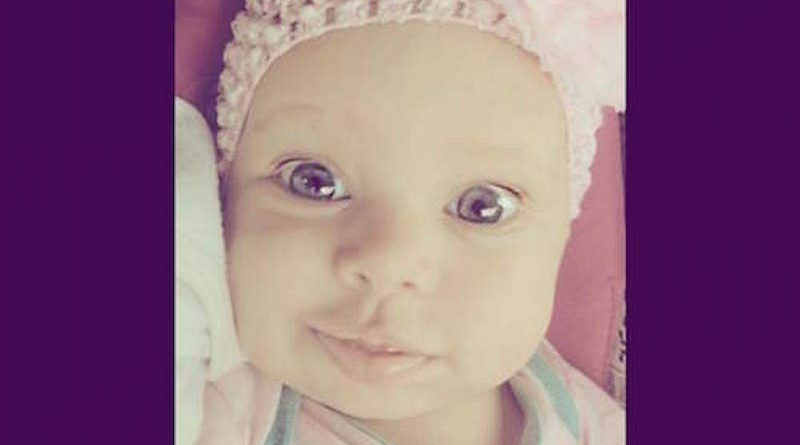 Say hello to Brighlee Amarissa Elayne High, this week’s Cutest Baby Photo Contest winner! Brighlee just turned 5 months old and is a rainbow baby. She has two siblings and her mother couldn’t be more thankful that her 3 babies came out as perfect as can be. She has blue eyes and blonde hair, and as you can see, is a very happy baby! After two miscarriages, Brighlee’s mother Chau couldn’t be happier that her baby is happy and healthy. “She is our last baby and our only girl. We are grateful and so thankful she turned out so perfect.” she says. 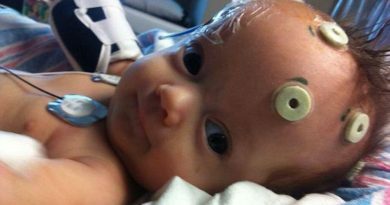 ← Cutest Baby Photo Contest Winner Announced!